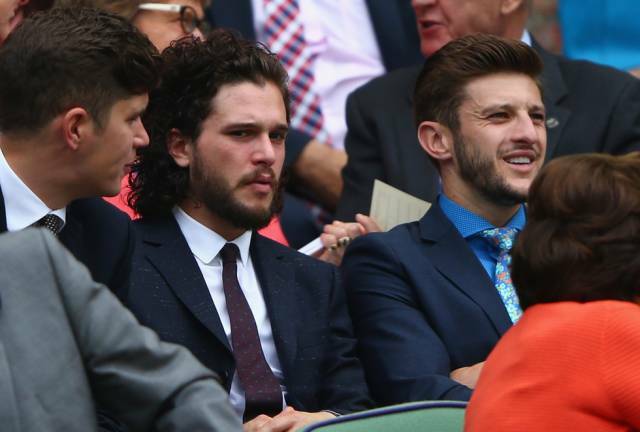 There's been plenty of speculation about whether Jon Snow is dead or not - especially after Kit Harington was spotted sporting Jon's curly locks at Wimbledon. 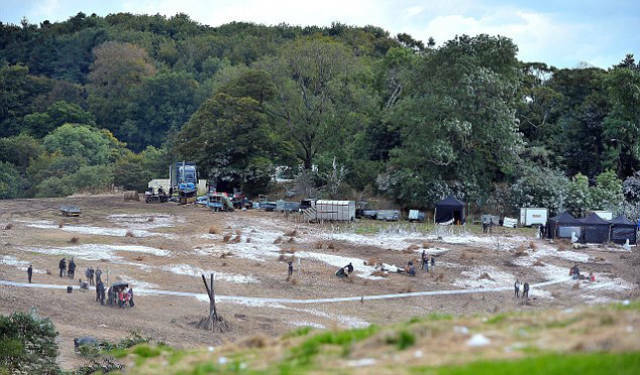 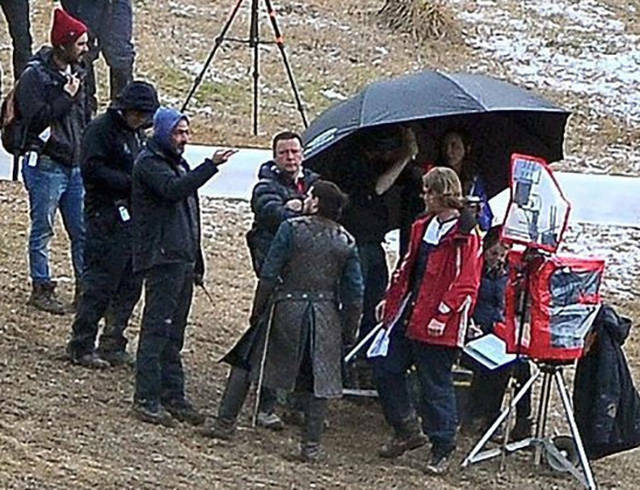 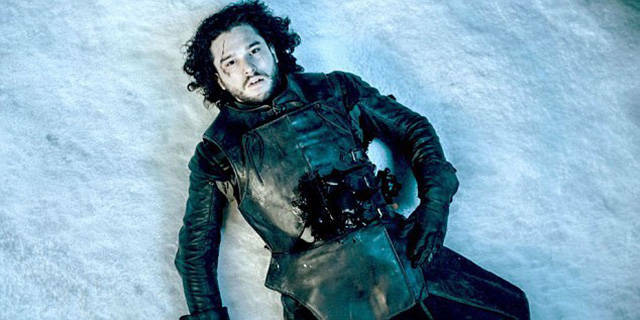 Now, Jon Snow has been spotted alive and well on the set of season 6 by means of aerial drone. 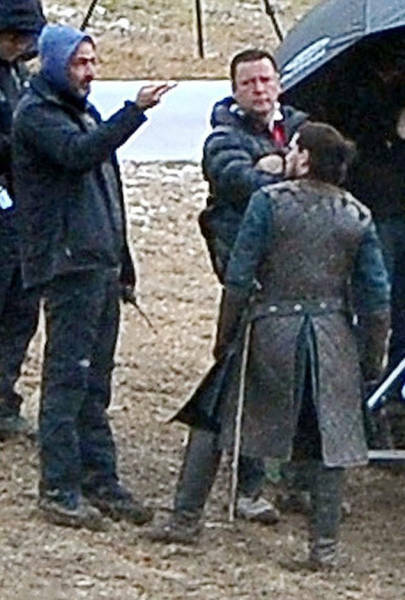 Movie Pilot suggests that the lack of a his telltale garb of the Night's Watch could mean that he's already begun his march to retake Winterfell.